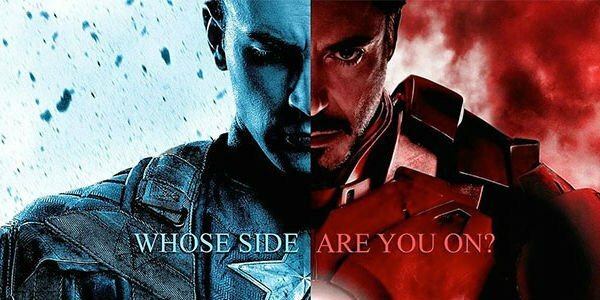 Secret Cameo Appearance In Captain America: Civil War Revealed? 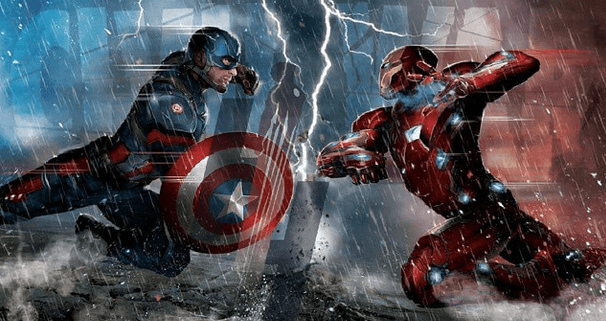 If Heroic Hollywood is to be believed, it looks as though a certain Marvel character will be making their debut sooner than expected in Joe and Anthony Russo’s Captain America: Civil War. With production now wrapped on the much-anticipated threequel, the outlet brings word that said star filmed their scenes in secrecy before the cameras stopped rolling, and it could make for an interesting cameo if Heroic Hollywood and its sources prove to be accurate.